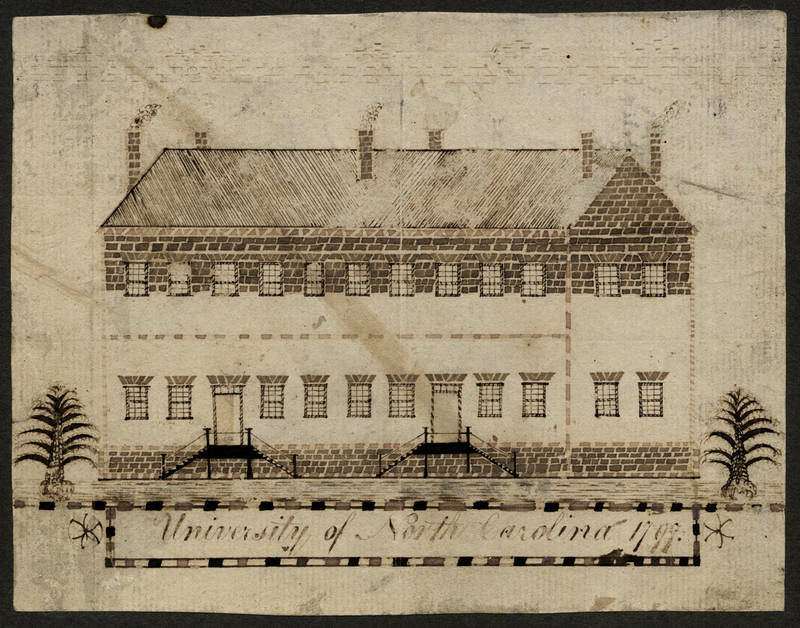 With land secured, the trustees signed a contract to erect the university's first building, now known as Old East. With sixteen rooms and two stories, it measured 96 feet in length and 40 feet in width, and its construction cost was $5,000. Davie officiated at the laying of the cornerstone on October 12, 1793. Old East is the first building constructed on a public university campus in the United States. The university now celebrates October 12 every year as "University Day."